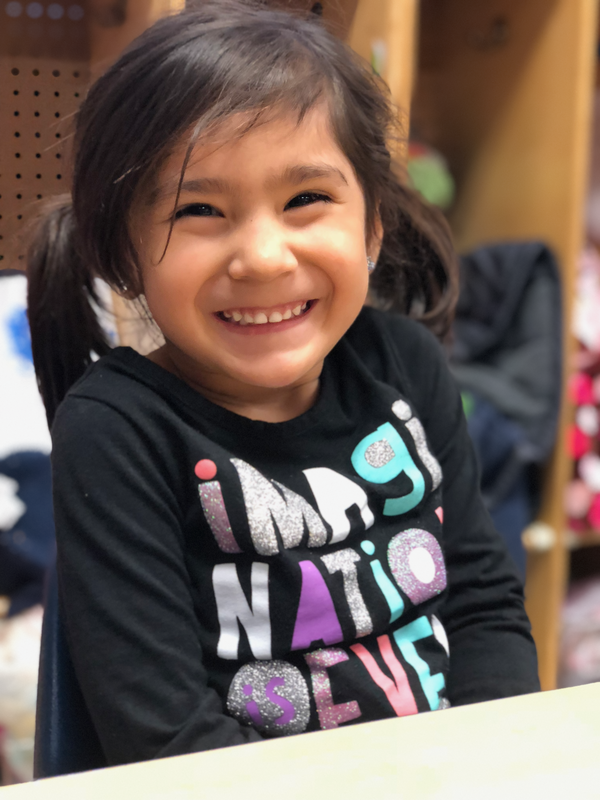 SJB Child Development Centers is committed to providing high quality learning environments to support the success and well-being of children and families in our diverse communities. Our mission stems from the vision of one of our organization’s founders, Mr. Bill Williams. Mr. Bill Williams wanted to help families establish financial independence by creating a safe place for the children of working parents. He also sought to break the cycle of poverty by offering education-based child care; therefore, providing access to the same opportunities as those from more affluent families. SJB Child Development Center was established with these goals in mind and quickly made a name for itself by being the first in Santa Clara County to offer toddler care and before and after school care. ​SJB empowers and supports very low to moderate income children and families who are served through 10 sites and multiple programs, all working to uphold Mr. Bill Williams’ vision of empowering the children and families of Santa Clara County. Our agency is co-creating college grads, responsible community members, entrepreneurs, politicians, educators, and future thought leaders. We are creating the future of Silicon Valley!